Considering a career in Information Technology (IT)? Well, it all solely depends on some actionable plan. Depending mainly on strengths, many find it seemingly stress-free to decide a track to pursue in the IT field, ranging from Data Analytics, Programming, Networking, Audit, Risk assessment, Blue/Red teaming, database administration, Cloud and Cyber Security. Bringing a professional IT certification to the table, whether as a prospective or as an existing employee, creates a room to stand out in the job market or being open for a salary renegotiation respectively. A scrum master is the facilitator or coordinator of any team. In recent years, there exists a dire need to have someone who facilitates, moderates, documents and visualizes the team’s projects (called iteration or sprints). Scrum Masters make use of the Agile methodology which is dependent on the Scrum framework. In an IT product development, for instance, employees are grouped into smaller subsets called sprints, for the primary intent of reviewing progress and analyzing the next line of action (usually called “show and tell”). Meetings are recurring daily and typically last between 30 minutes to 2 hours, with a lot of post-its, markers, and stand-ups. The CompTIA Security+ is considered the best certification the properly covers the baseline of cybersecurity methodologies including Threats, attacks & vulnerabilities, Identity & access management, technologies & tools, risk management, architecture & design, cryptography & Public key infrastructure (PKI), and Internet of Things (IoT). Most CompTIA Security+ certification exam takes prefer going the Trifecta route, which involves having to initially obtain the A+ exam, which covers more of IT hardware fundamentals and N+ which includes more of the Network portion of Security+ creating a tremendous overlap between both the Network+ and the Security+ certification exam. 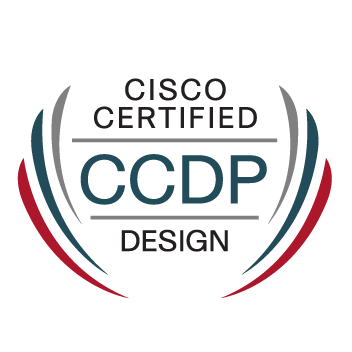 The CCDP is an advanced Cisco certification for senior roles within the IT networking track including Network design engineers and system engineer analysts. Over the years, Cisco certifications are underrated, resulting to minimal attention drawn to advanced level Cisco certifications and Cisco enthusiasts going for the entry and mid-level Cisco certifications like CCENT, CCNA, CCNA Security, CCNP, CCIE and CCDA which are pre-requisites to the CCDP certification. 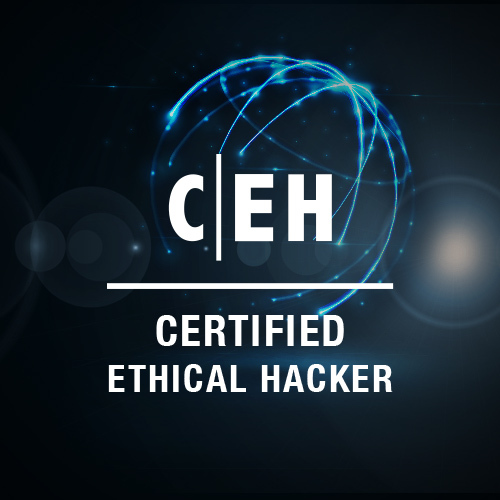 The CEH is called the ‘recruiter’s certification’ in IT, especially within the cybersecurity track, this is because many hiring managers/recruiters love to see this certification in their prospective employee’s resume. The CEH can land you a wide range of jobs from the Security Operations Centre (SOC) analyst or Incident Response analyst to even senior roles like penetration tester and other red teaming (offensive security) jobs. Amazon is indisputably the saving grace in e-commerce websites across America and the rest of the world. In 2015, Amazon introduced AWS which is a cloud-based web hosting service that beats its predecessors; Microsoft’s Azure and Google cloud platform hands down. Just like its name, the OSCP is the most recognized, top-tiered, respected and valued professional red teaming cybersecurity certification. It entails prior successful completion of the PWK (Penetration with Kali Linux) course as well as the 24-hour hands-on exam testing advanced technical knowledge using the latest ethical hacking tools and techniques and conducting penetration tests. 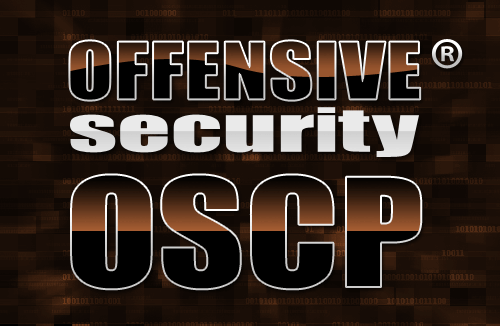 The OSCP certification is neither a beginner nor intermediate certification but for professional pentesters, blue/red team, security professionals, network administrators and threat hunters seeking an industry leading certification. It requires a strong background off networking, substantial usage of Linux OS and comfortability writing/using bash, Perl and Python scripts. 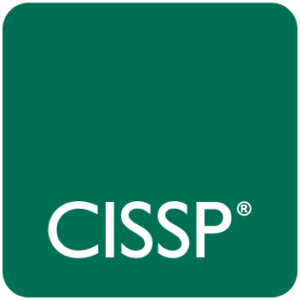 The CISSP is an independent Information Security IT certification governed by the International Information System Security Certification Consortium or (ISC)², referenced as the “Zenith” of Cybersecurity certifications. The CISSP is an ideal certification for Chief Information Security Officers (CISO), IT Managers, Security Architecture and Engineering, veteran-grade security practitioners and executives who deem it fit to crown their accomplishments with certifications. The requirements can be cumbersome, one of which includes a minimum of five years of direct full-time security work experience in two or more of the (ISC)² information security Common Body of Knowledge (CBK). The CGEIT is a highly competitive vendor-neutral certification with the primary aim of testing, validating and certifying IT governance skills, proudly managed by an international professional association known as Information Systems Audit and Control Association or ISACA. Bearing in mind that a Security clearance is not a certification, a security clearance in “active” status is usually issued, administered and coordinated by the United States Government. It is a must-have document, before securing all Federal and most state jobs with an exception for individuals who demonstrate an ability to acquire one within a stipulated time (usually 3-6 months post-employment). Most security clearances are issued by the Department of Defense (DoD) and categorized as Confidential, Secret, and Top Secret with the amount and detail of information varies accordingly with the level of clearance requested. Information Technology (IT) is a fast thriving career path in the last decade, with the capabilities of improving age-old programs like C, Python, Java and eventually creating a new approach towards data analytics including practices implored in machine learning, AI and IoT thereby opening doors to new inventions within the IT sector in general. The modes of obtaining an IT certification are now seemed straightforward, as opposed to the last decades, where materials, exams were either too expensive, with limited availability, deliberately hardened for segregative purposes or simply optimized for senior positions. This is a good heads up for someone like me that wants to go into IT but don’t know which branch to venture into. You’re so awesome! I do not suppose I’ve truly read something like that before.